Aurora Rhapsody short stories and novels have appeared in an excellent group of high-quality, popular multi-author anthologies alongside works by some of the best science fiction authors writing today. Check them out and find a new authors to read. Twelve brand new tales from fantastic writers--both bestselling and freshly discovered--in this sixth collection from the BEYOND THE STARS series of space opera anthologies. Join these authors as they launch you into Unimagined Realms! The ultimate frontier. Humanity is on the verge of traversing it - breaking our bonds with Earth, reaching other planets, other worlds, other galaxies. And when we do, will we go forth in peace? Or take with us our conflicts, our battles, our wars? 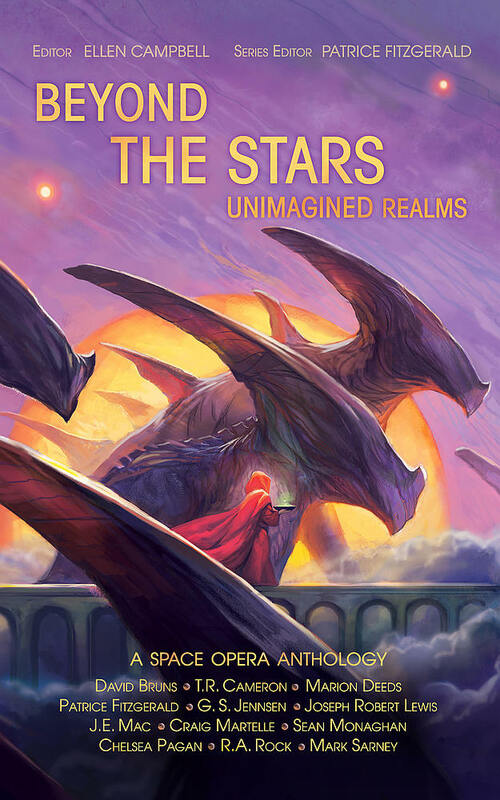 In this title from the acclaimed Future Chronicles series of speculative fiction anthologies, twelve authors take us on that incredible journey with adventurers, colonists, and space marines as they push the boundaries against the unknown, against alien empires, and themselves. The Galaxy Chronicles features stories by twelve of today's top authors in speculative and science fiction. Epic space battles. Exotic aliens. Far-flung planets. Fifteen fabulous tales that will thrill and surprise you, some chosen from previous BEYOND THE STARS volumes, and some brand new. Come along as these award-winning authors sweep you along on adventures as broad as the universe and as deep as their imagination. There will always be crime. There will always be those who covet what others possess, or who are driven to acts of violence through rage or cynical design. And there will always be those who seek justice for those crimes. Yet justice is in the eye of the beholder, and rarely does it come easy. Eight stories that push the boundaries of what justice the future holds by some of the most exciting new speculative fiction authors writing today. Crime & Punishment is temporarily unavailable while it is being re-published by Windrift Books as part of The Future Chronicles. New links coming soon! Space opera. Big, sprawling sci-fi stories that encompass strange new worlds, alien life forms, and deep space battles. On the heels of the bestselling Dark Beyond the Stars anthology comes another collection of spectacular tales by eleven authors both well-known and brand new. Take a journey beyond your imaginings, to the other side of the universe. 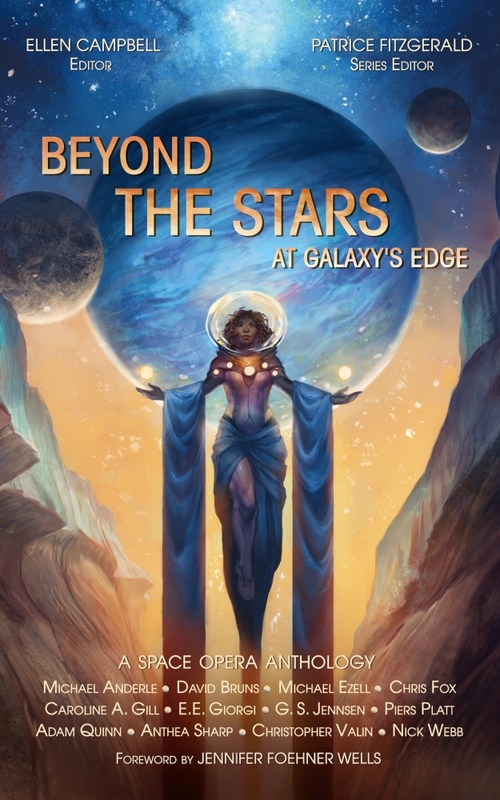 A dozen science fiction writers, including New York Times and USA Today bestselling authors, offer remarkable tales in this third collection of space opera stories presented under the Beyond the Stars banner. These twelve stories showcase strange new worlds, alien life forms, and deep space battles. Come with us to where the legends are born... at galaxy’s edge.